It’s no shocker that game genres come and go in phases, and the popularity of these games is always intimately tied to the technology available for developing them. As internet connections became stronger and LAN parties grew obsolete, the real-time-strategy game gave way to the MMO. As the audience of video games became older and more pressed for time, the MOBA started to gain in popularity, fueled in part by the rise of professional gaming. 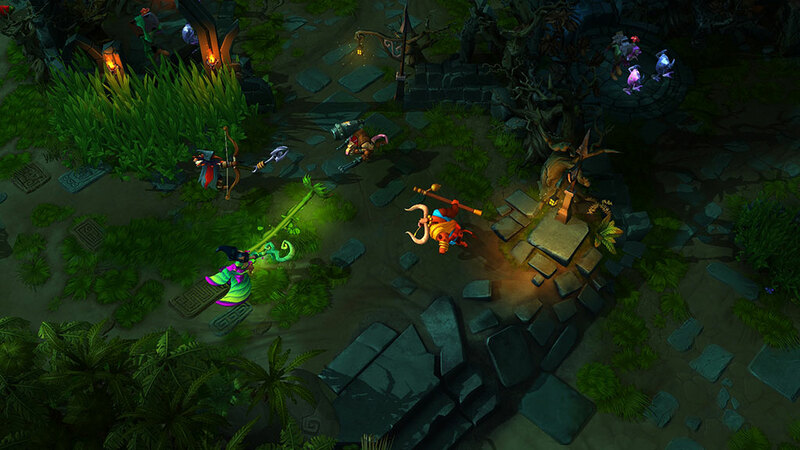 For a while, you couldn’t go more than a couple of days before running into the next League of Legends clone as developers rushed to make a similarly engaging game to latch onto that zeitgeist. It looks like the MOBA craze is losing steam, although a few late-to-the-party games like Heroes of the Storm are sure to keep it alive for a while. But you don’t have to look far to see where the next trend is developing, and it’s a genre particularly well-suited to indie developers: The open-world PVP survival game. The exact details will vary from one game to the next, but the basics are the same. You control a character in a sandbox-style world, often one with a post-apocalyptic or wilderness type setting. You gather supplies, build tools and fight NPC threats, whether zombies, dinosaurs or irradiated bears. The heart of the game is the PVP component, which allows you to form alliances with fellow players, negotiate trades or kill them for their resources. 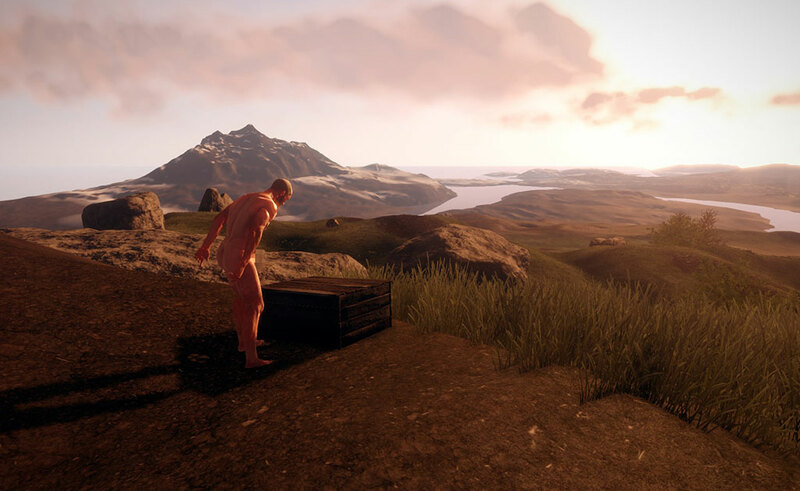 The examples are endless, ranging from the now-mainstream Minecraft to the more underground games like Rust, Stomping Lands, The Forest and the much-anticipated Day-Z standalone. These games are relatively simple to build as they have little lore or storytelling, and game play is heavily user-guided. This also means that you can release a game in a very unfinished state, allow users to play through it in alpha-mode, and modify the game based on their feedback. This gives players a more active role in the development of the game, and it allows developers to get the money they need to continue building it without requiring the up-front costs for a totally finished, polished title. New features can always be patched-in as needed. Generally, these games are free to play and will be sold as a one-time purchase through Steam, Humble or a similar distributor. Many of them got their initial funding through Kickstarter, which doubles as an ability to intrigue potential new paying players while gathering start-up funds. Once the game is established and there are fewer new players gobbling up the title, the developer can continue bringing in income through freemium features, from buying private servers to purchasing in-game items through a micro-transaction store. While so much of what these games have to offer is ideal for the indie market, there is a dark side to all of it. The ability to release and profit from an unfinished game means that many developers seem to lack follow-through on delivering the features they’d promised, and games sometimes go abandoned after the “new” wears off. It’s a risk you take every time you back one of these games or pick one up off Steam, but many players find that the relatively low cost of entry is well worth the experience of being part of the game’s community.